Our GoPro might just be the most loved travel accessory that I have! For those who like to do some crazy **** and want to capture the memory, there is nothing better than a GoPro! The purchase price alone is expensive, but I think it’s very reasonable for for such a handy device. I will give a warning about the separately sold accessories…many seem completely necessary, while others are more specific to your uses for the camera device. However, any way you cut it, the cost for accessories will add up fast! On the bright side, there is practically no limit to where this camera can go and I still find the costs for everything to be more than worth having these memories preserved forever! We invested in the Head Strap Mount, an LCD Touch BacPac, the BacPac Backdoor Kit, an extra Rechargeable Battery, the GoPole Grenade Grip Compact Hand Grip, and last but not lease—the Backscatter FLIP 3.1 Filter. This filter system was my favorite accessory and was constantly used on all my dives. 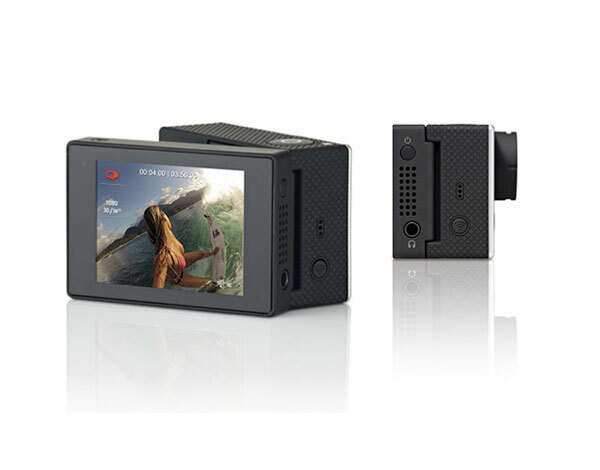 It provides 3 options of filters, 2 of which attach to the GoPro at the same time. The 2 filters allow you to change the filter color strength according to your depth. 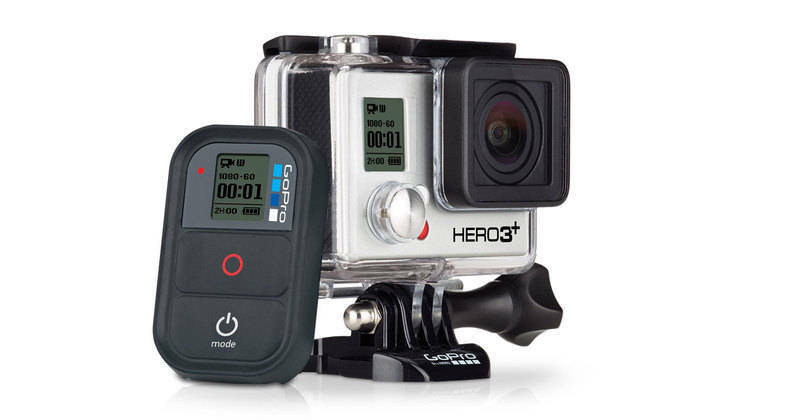 If you plan on taking your GoPro diving, this is definitely a needed accessory! The color difference is simply ridiculous!